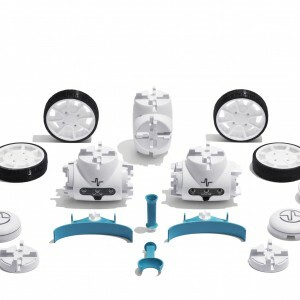 Fable Makerspace Set. 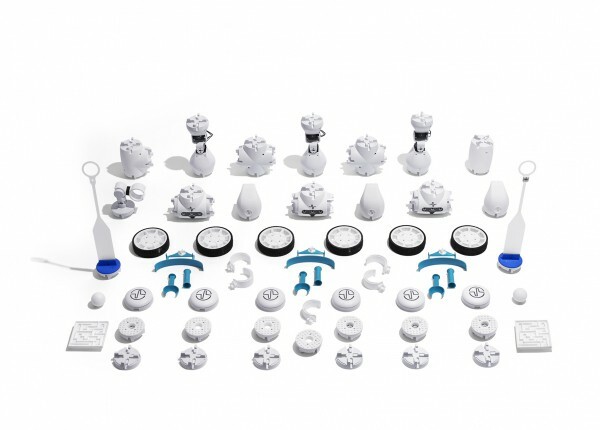 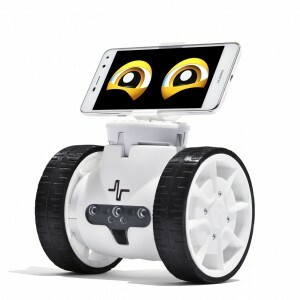 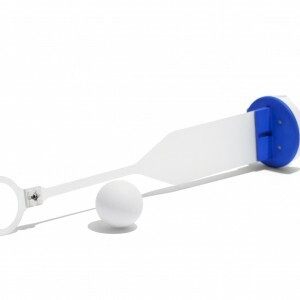 This kit is the perfect kit to explore everything the Fable Robot system has to offer. 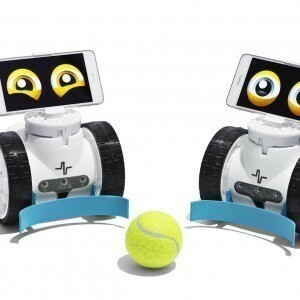 Perfect for school classrooms, afterschool classes, libraries, Makerspaces and more. 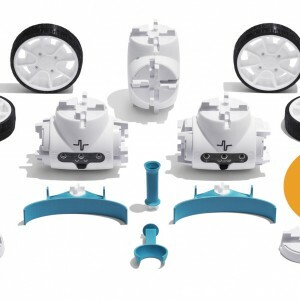 Fable Makerspace Set consists of three Fable joints and three Fable Spin Robots. It also comes packed with a great range of accessories.